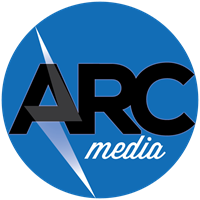 ARC combines decades of experience in rural electric marketing and digital marketing to help cooperatives and member-owners communicate with one another. ARC handles creation, management, and placement of communication plans to help statewide electric associations, distribution cooperatives, and power generators convey their goals of safety, efficiency, public policy awareness, and member-owner activation. ARC is Led by Andy Neidert and Gus Wagner.